Specifications :Size : 48×30×24 Inch. 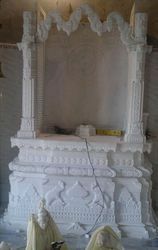 High quality meena carved temples auspicious to make home perfect. 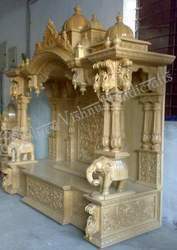 - Size: 36" X 18" X 56"
Being a well-renowned entity, we are engaged in providing a distinguished range of Rosewood Carved Temple.